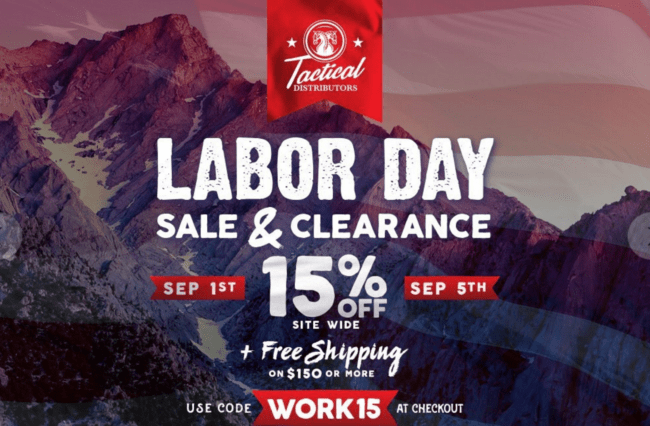 Lots of online retailers are blowing out their sales for Labor Day. Some have discounts site wide, but even then, there are some standout deals on specific items that are loss leaders just to get you to shop. This is an insane price on the gold standard for LED reflex sights. This isn’t the new Type 2, but it’s still an incredible sight at a price less than half what they were selling for just a few months ago. 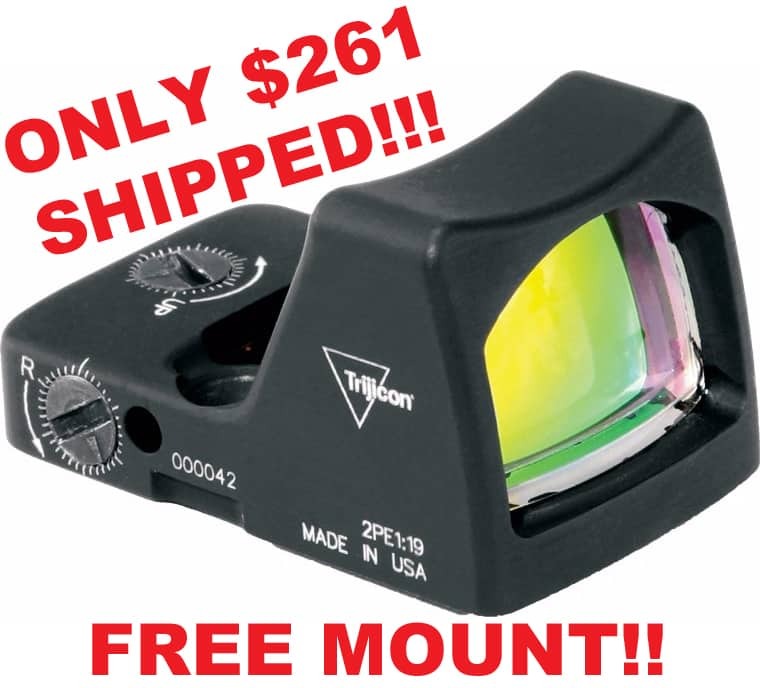 Free mount with purchase, and get the deal price using code 7TENOFF. 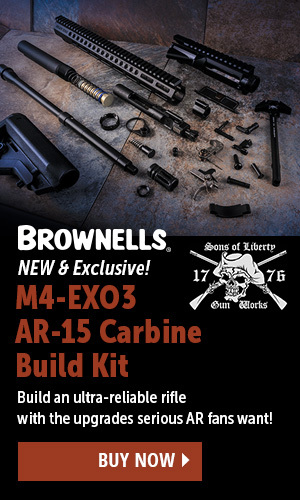 Brownells has all Geissele parts on sale for 30% off including triggers, charging handles, handguards, scope mounts, and more. 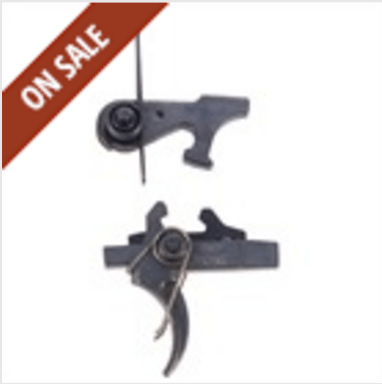 You can get a fantastic Two-Stage trigger for only $128 shipped, for example. Plenty of other great deals to be had on other brands, as well. 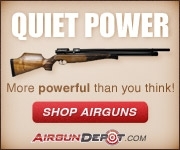 Natchez Shooters Supplies has three discount codes that apply site wide. Rainier Arms has a ton of popular items marked down for labor day, including some of the last stock of products with the Mega Arms brand label. Check out the Mega Arms Gator lower on sale for only $99, or the PIG Alpha Touch gloves for only $24.92. 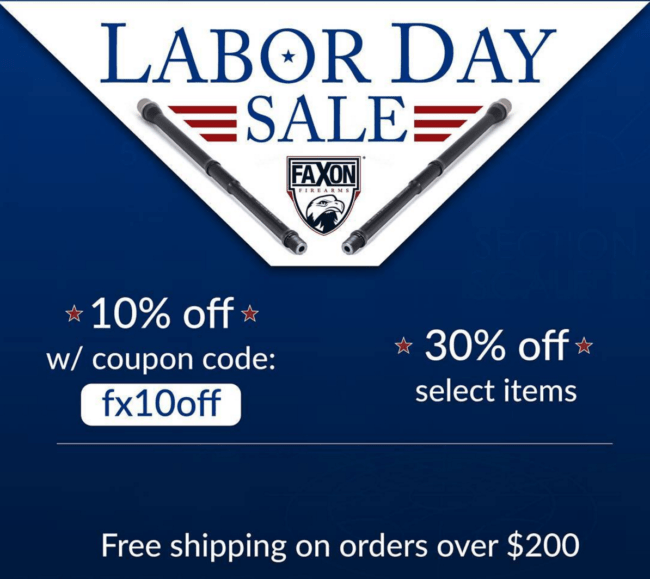 Faxon Firearms has everything at least 10% off with code fx10off, and select items are 30% off. All orders $200+ ship free. AeroPrecision has everything 15% off, and all orders ship free. Be sure to check out their new 6.5 Creedmoor products and their popular builders kits. Tactical Distributors sells many popular brands of clothing and gear for the firearm and outdoor enthusiast. Code WORK15 at checkout will get you 15% off all non-sale items.